2019 SEASON OPENS JAN 12th! HOME vs Belmont Shore D3! EXPERIENCED PLAYERS GET DISCOUNTED DUES! The club is currently seeking additional sponsorship for the 2014 season. We have worked hard and have built great relationships with our current group of sponsors and are looking forward to their continued support. Through dedication and hard work the past few seasons we have built a great system with the help of our PREMIERE LEVEL SPONSORS that include Coors Light, Killarney Pub & Grill as well as Bushmills. We've also been fortunate enough to have additional support from La Brea Bakery, US Foods, Cyvex Nutrition and other companies that have been generous and supportive. — Learn More — "Seeking Sponsors"
— Learn More — "HOME"
ALL PLAYERS (and coaches) MUST BE REGISTERED TO PRACTICE or PLAY IN PRE-SEASON GAMES. THE USA RUGBY REGISTRATION MUST BE DONE NOW!! If you are NOT registered by the first practice you will NOT be able to participate. Some may be thinking... "Great! Time off!" but this is NOT A GOOD THING!... Captain/Club implemented penalties will increase with number of practices missed. — Learn More — "Register Now!" With team training around the corner, everyone should be getting prepared on their own. 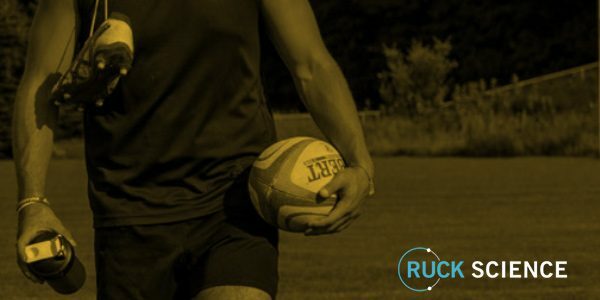 Our friends at Ruck Science have a good Pre-Season Training program to get us started. Huntington Beach Unicorns Rugby Football Club (HB Rugby) is a competitive Men's D3 Club in the heart of sunny SoCal. Come join the club. Read More "Who Are The Unicorns?" See contact page for more information regarding the club.